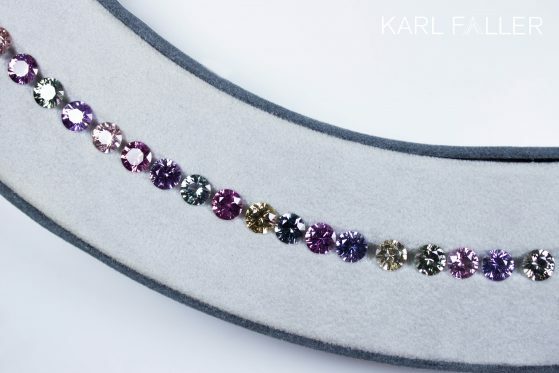 Multicolour Sapphire fac. 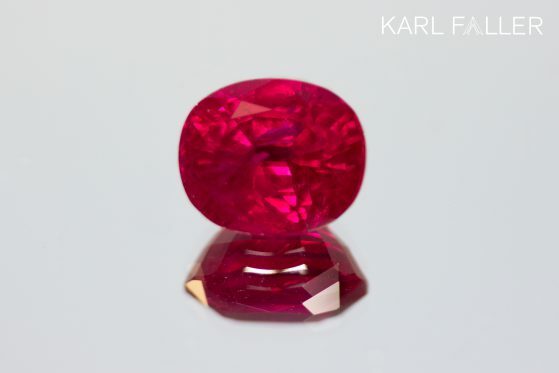 no heat, round 20,53 ct.
Ruby fac. 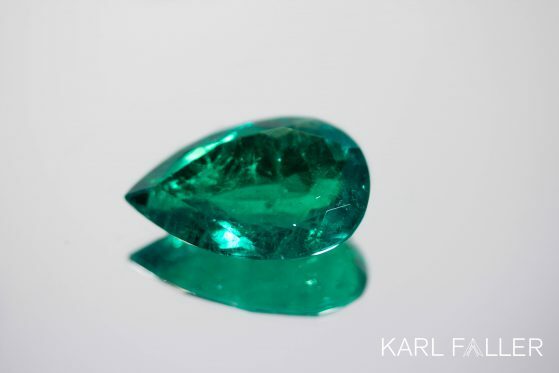 oval 4,13 ct.
Sapphire fac. 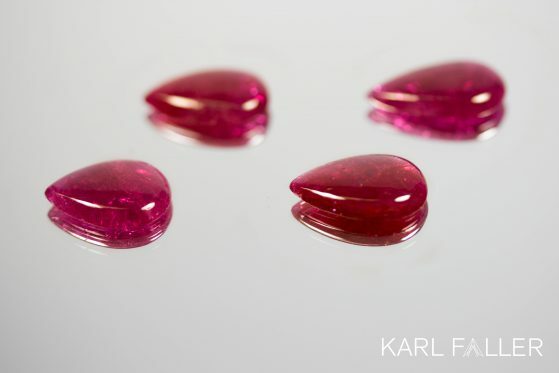 violet cushion 5,11 ct.
Ruby cab. 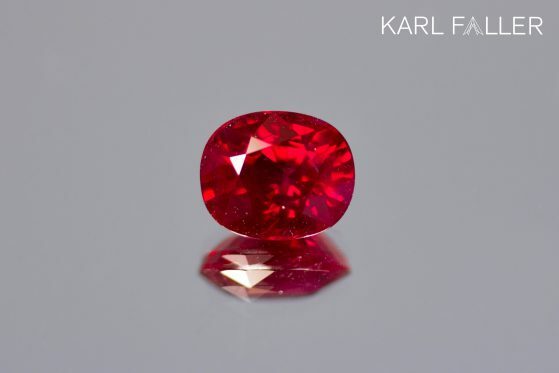 no heat, cushion 11,94 ct.
Ruby fac. 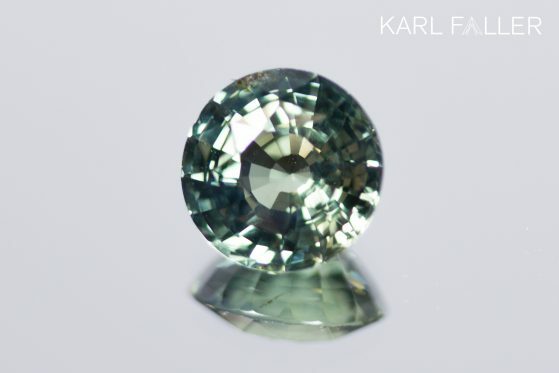 oval 4,58 ct.
Sapphire fac. 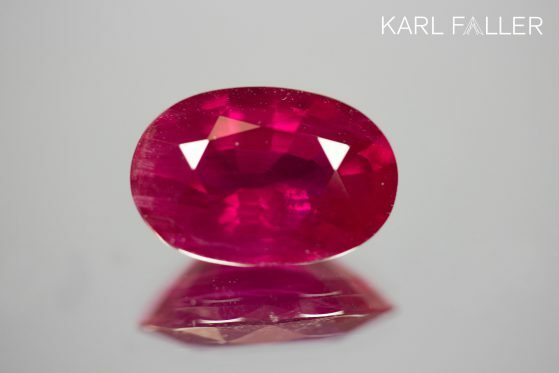 yellow cushion 38,47 ct.
Ruby fac. 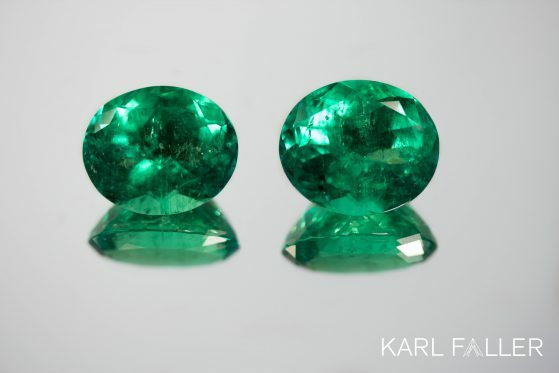 cushion 03,00 ct.
Emerald fac. 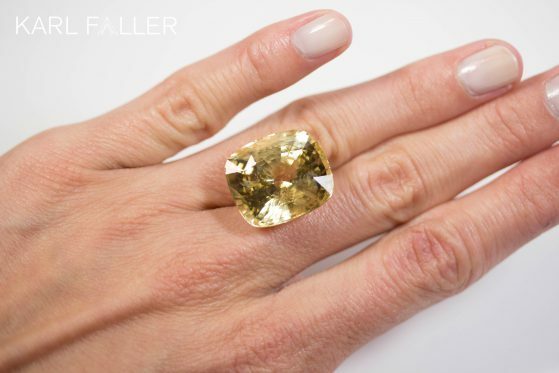 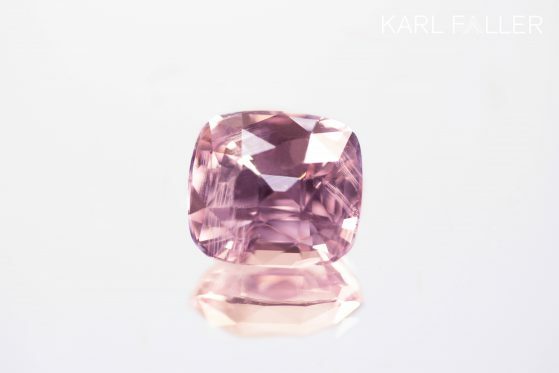 pearshape, 25,83 ct.